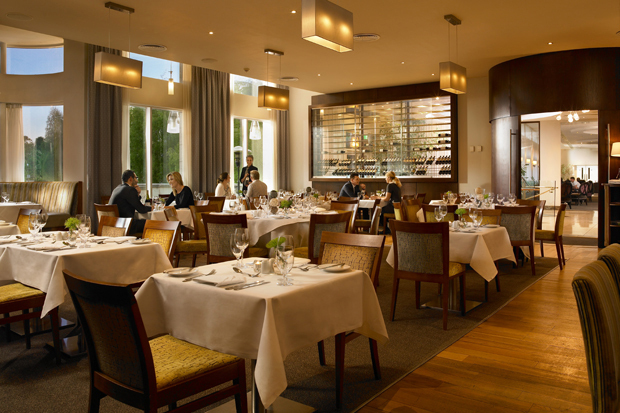 Dunboyne Castle Hotel’s award-winning ‘Ivy Restaurant’ launched back in 2013 and has been awarded two AA Rosettes for culinary excellence every year since. This prestigious award is only given to restaurants that display very high standards and show consistency and attention to detail combined with world class ingredients. Executive Head Chef Ian Daly has helped to transform the restaurant. He has created an original selection of modern Irish and international cuisine strongly influenced by his passion for using Ireland’s finest, seasonal ingredients. With a strong focus on great service, ‘The Ivy’ combines delicious cuisine in an intimate, warm and stylish atmosphere. ‘The Ivy’ also provides specially created menus to cater for all dietary requirements including vegetarian, vegan and lactose free options. 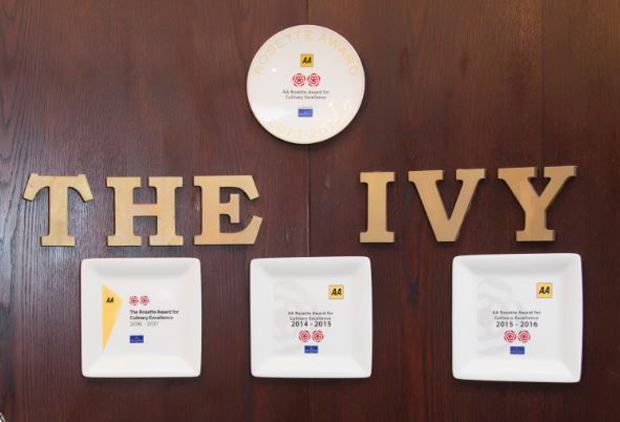 “This is a great accolade for ‘The Ivy’ restaurant at Dunboyne Castle Hotel and one we are very proud to achieve. We have recently invested in the restaurant with new décor, new menus and are dedicated to providing a great dining experience. We have an excellent team in the restaurant and kitchen and to receive these prestigious awards is a testament to their hard work and dedication” said Elisabet Diaz, General Manager of Dunboyne Castle Hotel and Spa. Just minutes from Dublin, the luxurious four star Dunboyne Castle Hotel & Spa has much to offer from its beautiful gardens and modern light-filled terrace combined with the historic architecture of the original Dunboyne House. The hotel also provides lavish bedrooms, the award winning Seoid spa and ‘The Ivy’ restaurant.